SOME measurable NO3 and HPO4 (NOT zero). 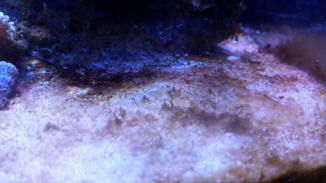 Does the species you have/want live on rock; in/on sand, muck? 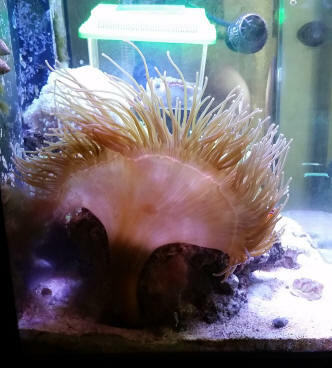 Anemone problems Dear Crew, <hello> I have a 65 gallon fish only tank with about 20 pounds of live rock, a double BioWheel filter and a detestable Seaclone skimmer. 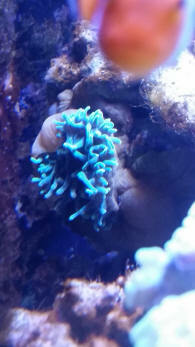 Its inhabitants are 2 false percula clowns and a wrasse with pink and blue pinstripes who's name escapes me at the moment. 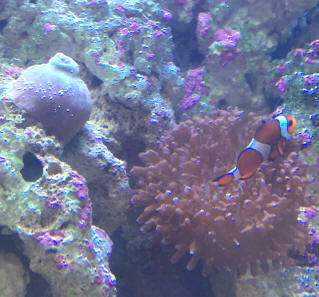 My local fish store employee told me I should have an anemone for the clown fish, <they do not need an anemone to survive or thrive.> and sold me a pink tip variety. It died within 24 hours. I returned to the store and a more senior employee apologized, explained that no fish inhabit this type, but suggested I try again because it's a good anemone to start with if I'm interested in invertebrates. <this is all true> Of course I'm interested, I love my tank...but the goal is to do it right and keep everything alive. 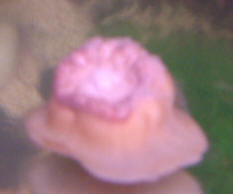 Anemone #2 looked fine for 24 hours, and now, after 48 is shriveling and looking generally unwell. On your website I found some info on keeping bright lights for them, and mine are only fluorescent. < you will need VHO or power compacts> The water temp is approx 80degrees F. Ammonia-0, Nitrite and Nitrate- 0, and PH 8.2. What can I possibly do to keep the little critter alive? 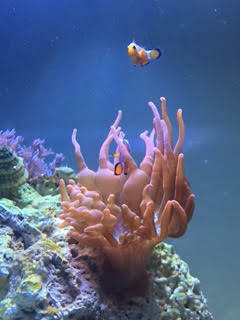 < I can make some suggestions on things you need for anemone care, you can also search this site and will give you much more info. 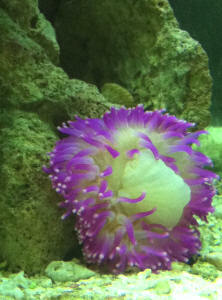 anemones need light, water movement, food, and clean water. For the light you are going to want around 4-6 watts per gallon. water movement you will want to turn the tank over around 5 times per hour. you also need clean water and if your skimmer is not working right I would get a new one there are a couple of good hang-ons out now. CPR BAKPAK or Aqua c 's Remora. Good luck Mike H> Please Help, Angela C.